NEW: Try Messages Explorer, a PC desktop app that allows you to extract, backup, and search your Messages from your iPhone. The only app that can extract your iOS Messages directly from your iPhone and iTunes Backup! We develop innovative applications which revolutionalize how professionals use their iDevices. Our apps are only available via the jailbroken iDevice marketplace, Cydia Store (Apple won't sell our apps because of app restrictions). That's ok - we like to think out of the box anyway, and our users love it too! 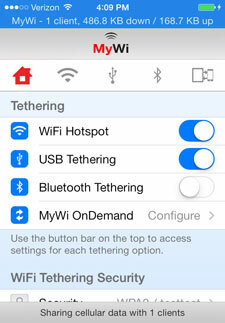 MyWi 9.0 Easy iPhone WiFi Tethering! WiFi Tethering is simple. Your iPhone®/iPad® with 3G becomes your WiFi HotSpot for your other WiFi enabled devices. 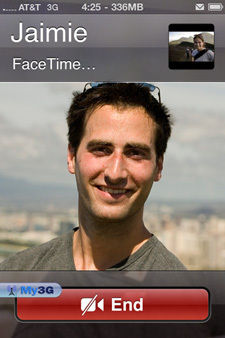 My3G - Trick your Apps Facetime on iPhone® 4 over 3G! My3G tricks your iPhone®/iPad® to thinking it's on WiFi when on 3G. View HiDef YouTube videos and more! IntelliScreenX 7 - iOS Lock Screen the way it should be. 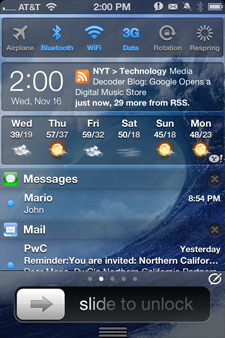 View your Email, Calendar, Text, Weather, + on your LockScreen. "Must Have" for business users. IntelliID - CallerID for your iPhone We've had it for years on landline phones. Now on your iPhone! 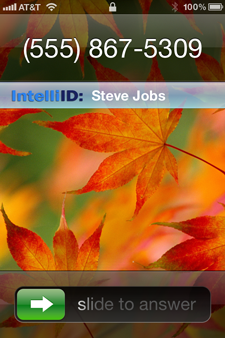 IntelliID is the first integrated CallerID for the iPhone. Integrates into incoming call, Recent Call List, and when adding an IntelliID contact! Intelliborn, IntelliDial, IntelliScreen, IntelliScreenX, IntelliID, MyProfiles, MyWi, My3G, Elert, Messages+, and Tlert are Trademarks of Intelliborn Corporation. Intelliborn Corporation is not affiliated with, endorsed by, or sponsored by Apple, Inc. Apple®, the Apple logo, iPhone®, the iPhone logo, iPhone 3G®, the iPhone 3G logo, iPhone 3GS®, the iPhone 3GS logo, iPod Touch, the iPod Touch logo, iPad®, the iPad logo, iPhone 4®, the iPhone 4 logo, iPhone 4S®, the iPhone 4S logo, and iTunes® are trademarks of Apple Inc., registered in the U.S. and other countries and are being used without permission. Intelliborn Corporation is not affiliated with, endorsed by, or sponsored by CNN, Engadget, Gizmodo, ModMyI, TUAW, or CNET and are using their logos without permission.